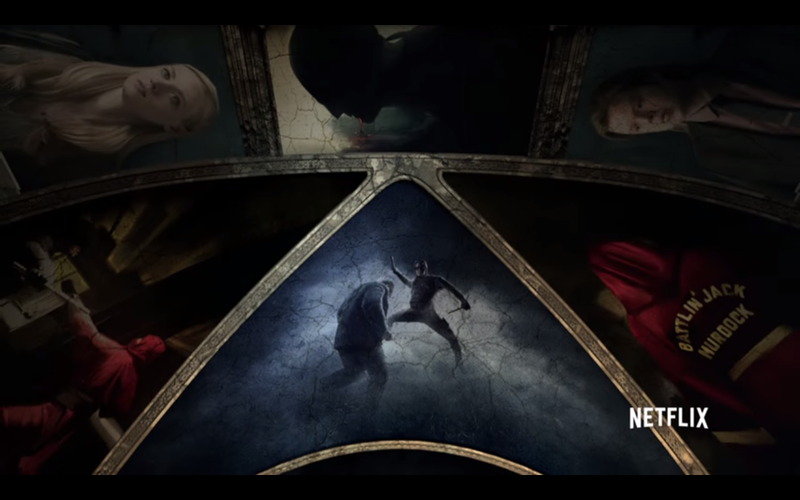 Netflix has expanded and arrived in more countries like The Philippines… And now this gem of a tease of the next new show coming in the service has been released! It’s been almost a year since Marvel and Netflix began their exclusive Marvel TV Series initiative with the release of “Daredevil“, which saw English actor Charlie Cox step into the dual role of blind attorney Matt Murdock and his vigilante alter ego Daredevil. That series is set in the same Marvel Cinematic Universe as the films Marvel Studios makes and the TV Series aired on ABC, further expanding the line and introducing more characters that will likely interact with the ones already introduced in the other shows. 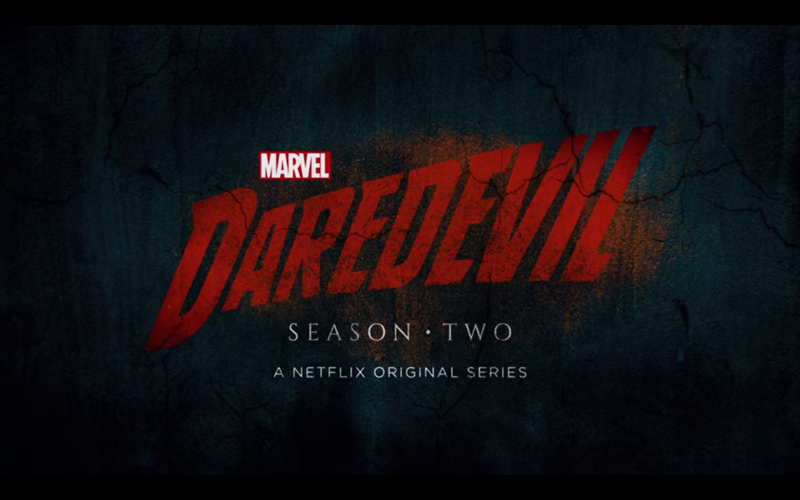 After Novemeber 2015 saw the premiere of the second Marvel/ Netflix program “Jessica Jones“, it’s time once again to revisit Matt Murdock’s world as it he prepares for a new set of adventures in Daredevil Season 2! Set to premiere this March, Season 2 sees Cox back as Murdock, as he continues to clean up the streets s a lawyer by day and superhero by night. However new forces rise to take on the “Man Without Fear”, and chief among them is Frank Castle (Jon Bernthal), who is better known as the gun-totting vigilante called “The Punisher“. Daredevil’s world is further complicated by the reappearance of an old flame in Elektra Natchios (Elodie Yung), and he must find a way to deal with all the problems at hand if he is truly going to clean the streets as the guardian of Hell’s Kitchen. 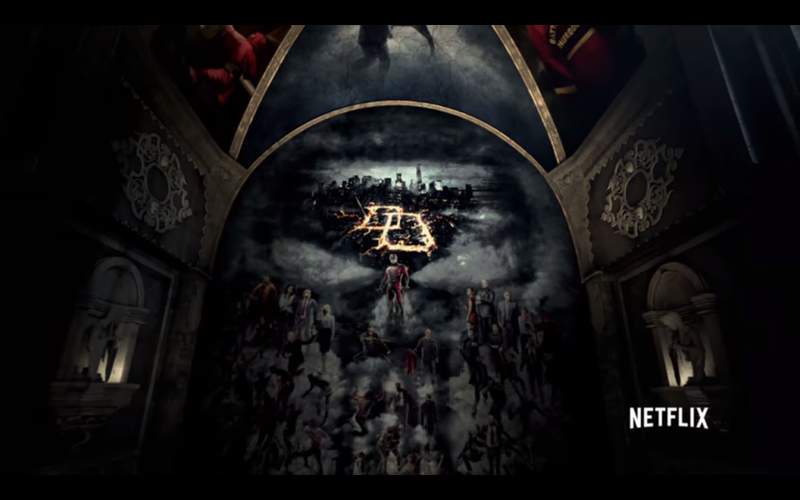 Daredevil Season 2 starts streaming in Netflix beginning on March 18, 2016. Next articleWATCH: Game of Thrones Game features an Awesome Side Story you’ll want to see!